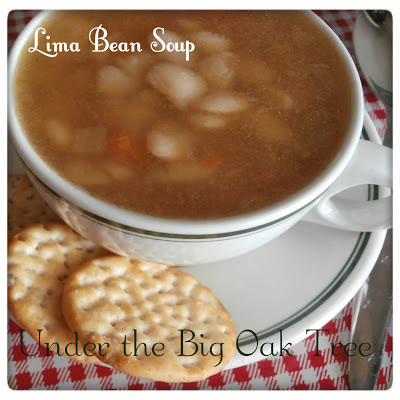 I love lima bean soup - and your soup looks delicious! Your soup looks like a hearty meal for a cold day. Thanks for sharing your recipe with the Hearth and Soul Hop. 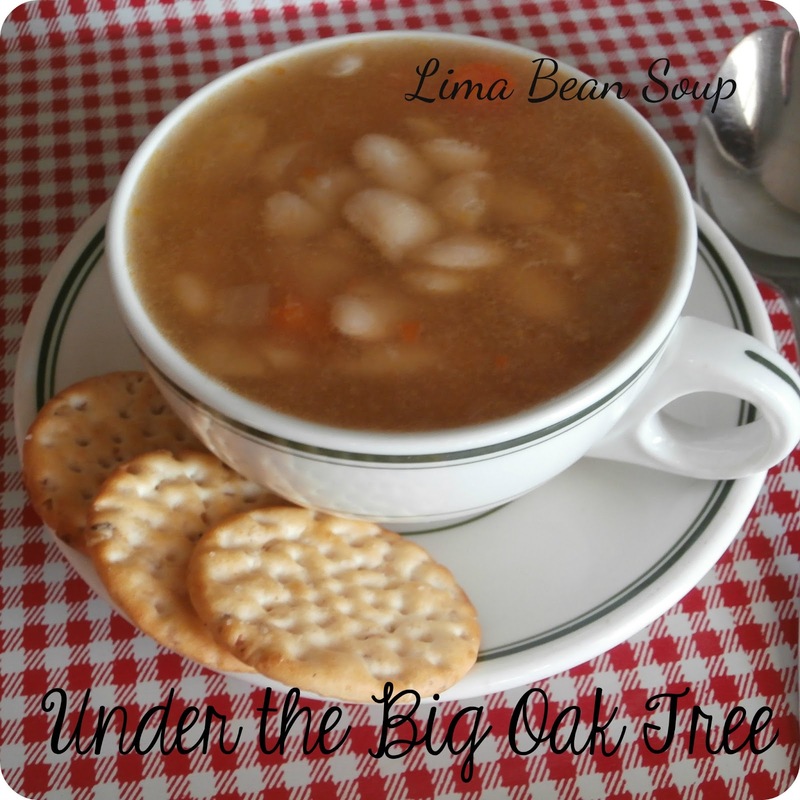 I’ve pinned it to my soup board on Pinterest. Your soup looks comforting and delicious!